Zenernet is more than just a solar company - we're your energy independence partner for life. With Zenernet, you can be confident that you’re choosing a company dedicated to perfecting the experience of going solar today, with an eye on the future of energy and smart home technology. Ready to learn more? Click “GO SOLAR” now to request a no-pressure consultation, and get ready to enjoy the Zenernet experience. We're dedicated to perfecting the experience of going solar. The Zenernet Experience is the cornerstone of our business, and it's the reason our customers have made us a BestCompany Top 10 Provider and earned us a 4.8 star rating on Consumers Advocate. Our solar consultation is centered on education – not just selling. We want to equip you with all the knowledge you need to make an informed decision on going solar. We quote the best price we can offer, on every system, every time. This means we don’t haggle on pricing, or run temporary, high-pressure deals. We use only the best solar panels and hardware available. Zenernet systems are built to perform, and look great doing it. We use sleek, black-on-black panels and take extra steps to build a system you can be proud to have on your roof. Our warranties cover every aspect of your system and your roof for 25 years. With Zenernet, you can be confident that your system will perform as advertised, and your roof will be in good hands. We use a network of preferred local installers who are experienced in solar and have all necessary certifications and insurance coverage. Our user-friendly homeowner portal will keep you informed throughout the installation process and beyond. We offer a number of financing options to make going solar suit work with your budget and financial preferences. In addition to standard solar monitoring, Zenernet has partnered with Sense to integrate smart home technology with your system. Monitor your energy use, down to individual devices and appliances, to take control of your consumption and get even more value from your system. 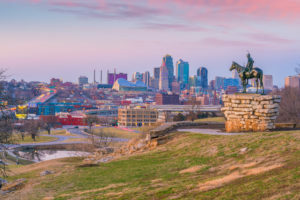 Zenernet is headquartered in Kansas City, in the American heartland. We operate across the country, helping customers achieve energy independence from coast to coast. 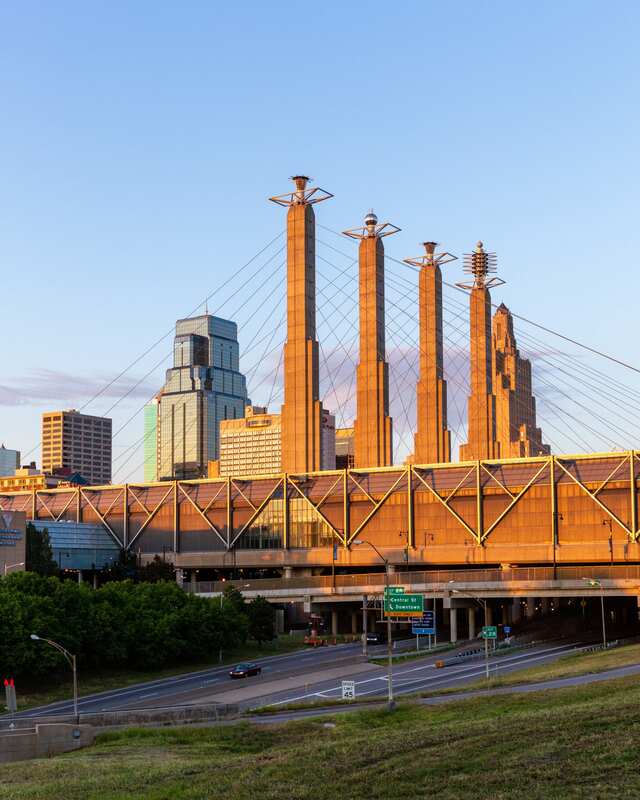 Check out this great piece on Zenernet in Kansas City – area startup magazine, Startland Journal! Zenernet's leaders have worked in the solar industry for decades, and founded the company with the goal of perfecting the business process and customer experience of solar. We're on a mission to Accelerate Energy Independence for All. Energy empowers our lives - it turns everything from your ceiling fan to the wheels of society. We envision a future where everyone has control over how their energy is produced and priced, and it's our goal to pull that future to reality. We're more than just a solar company. We have our eye on the future of smart home technology, which has the potential to vastly improve our lives and our relationship with the products and services we use every day. As your energy independence partner for life, Zenernet will keep you informed on the latest and greatest opportunities to take control of your energy usage.